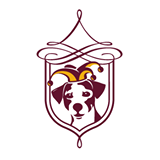 ← Congratulations Coral Springs Animal Hospital! Still under construction in this photo, Tails of Terra Linda Pet Resort will have their Grand Opening on Monday, April 20. 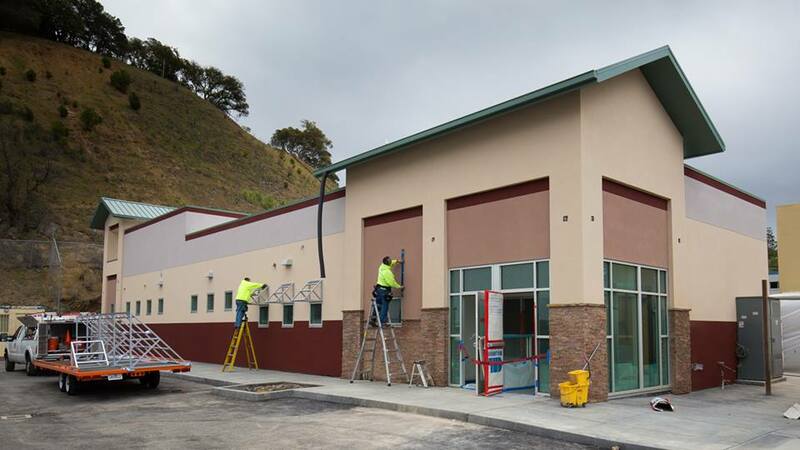 The new pet resort, an adjunct to the Terra Linda Veterinary Hospital, will provide doggie daycare, dog and cat boarding, grooming and training services. Congratulations to Dr. Davis and everyone at Terra Linda! This entry was posted in Animals, Architecture, Cats and Dogs, Design, National News, Pet Resorts, Veterinary Hospitals, Veterinary Practice and tagged animal arts, animal care, animal hospital, animals, architecture, cats and dogs, pet resorts, veterinary hospitals. Bookmark the permalink.